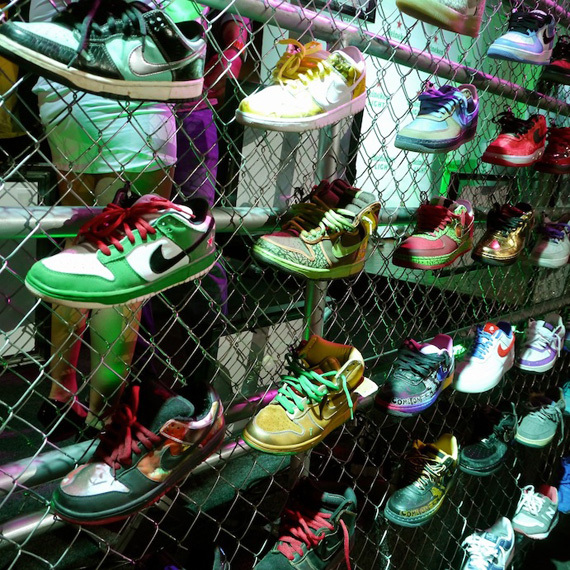 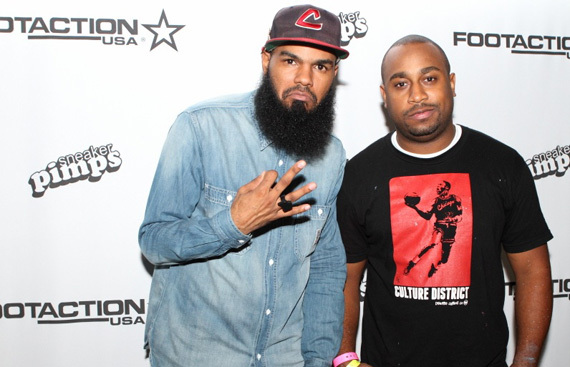 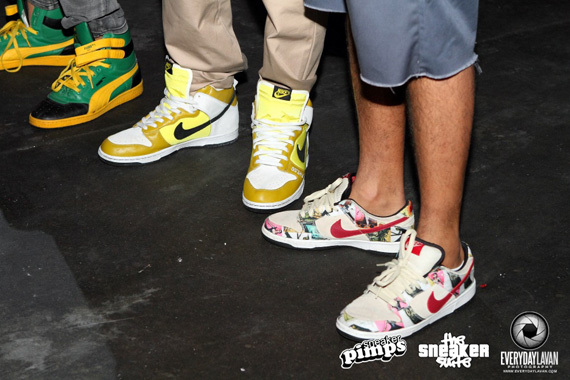 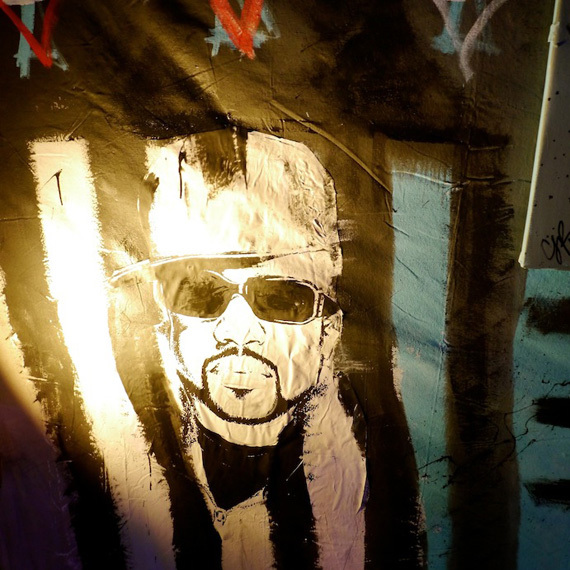 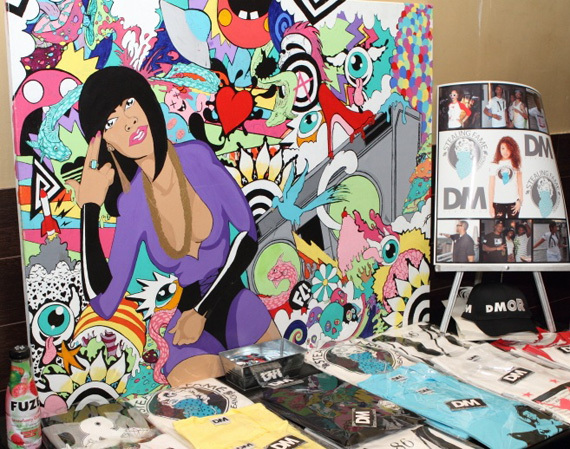 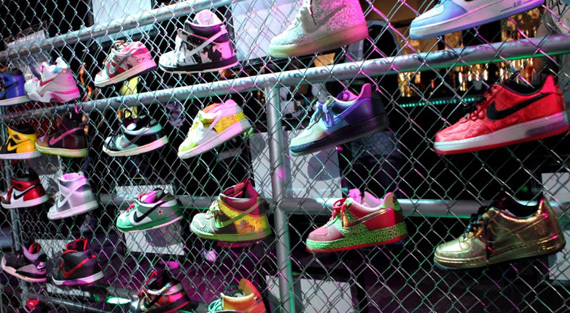 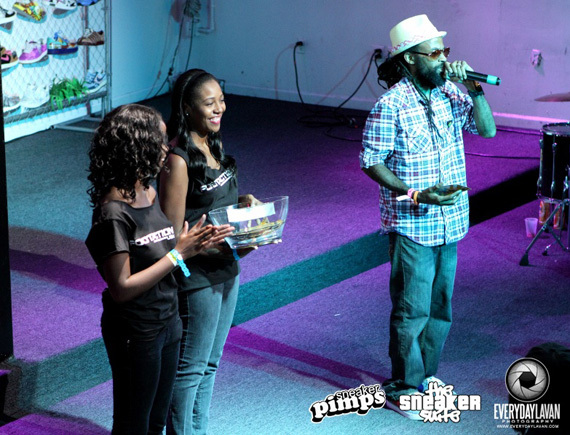 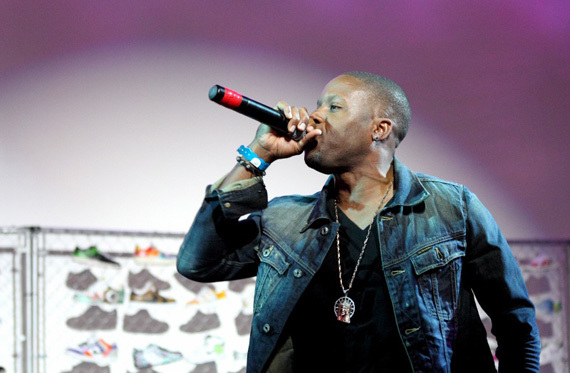 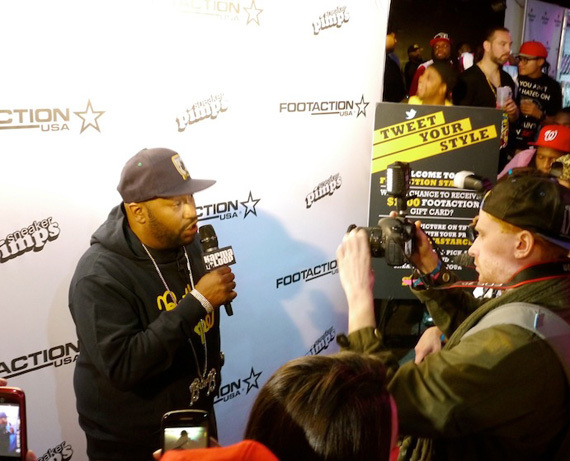 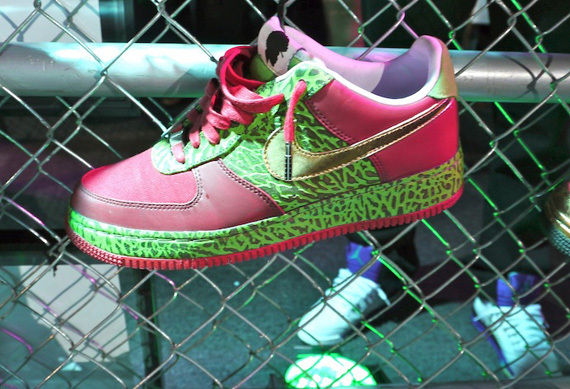 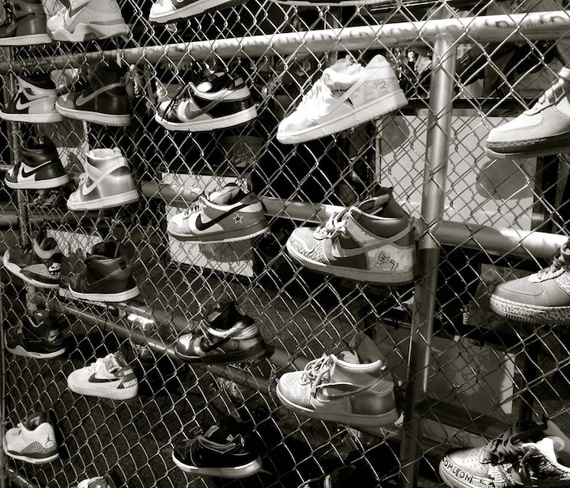 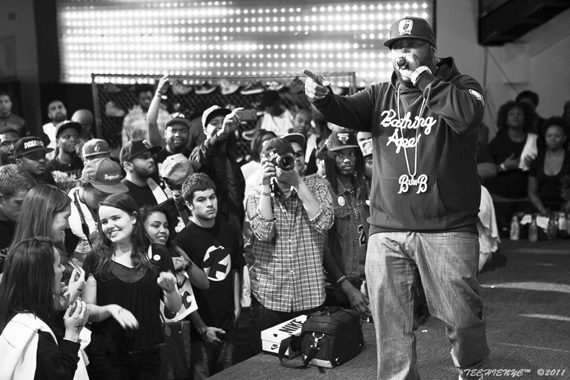 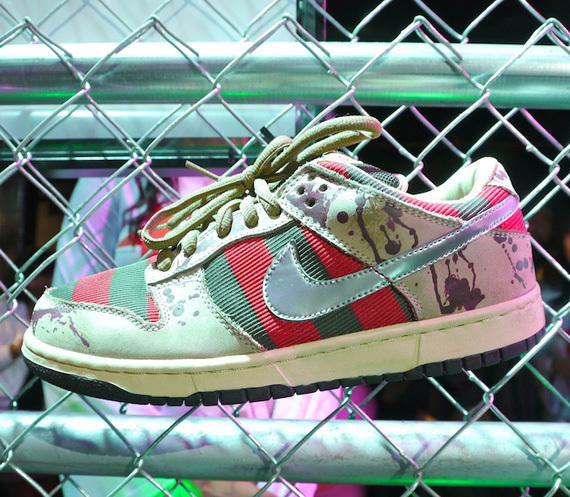 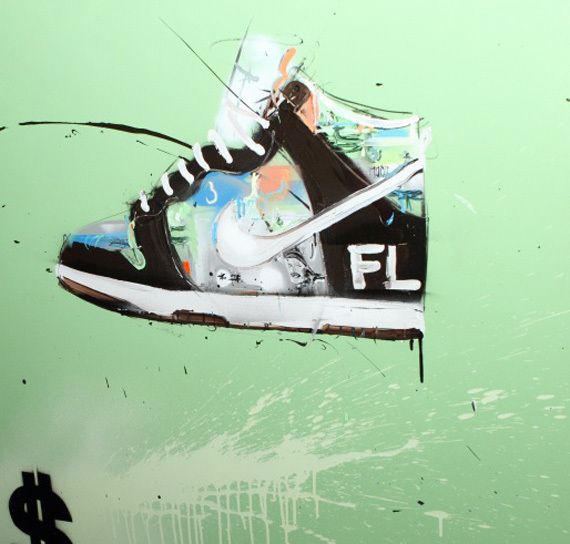 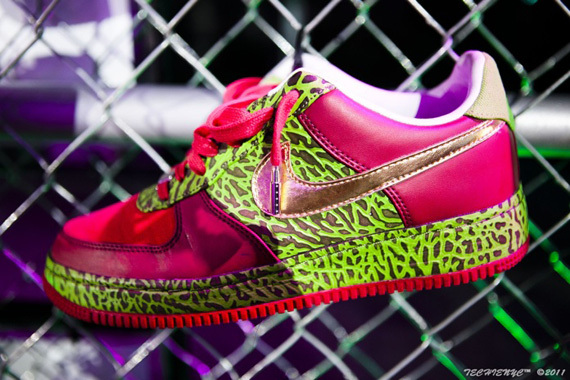 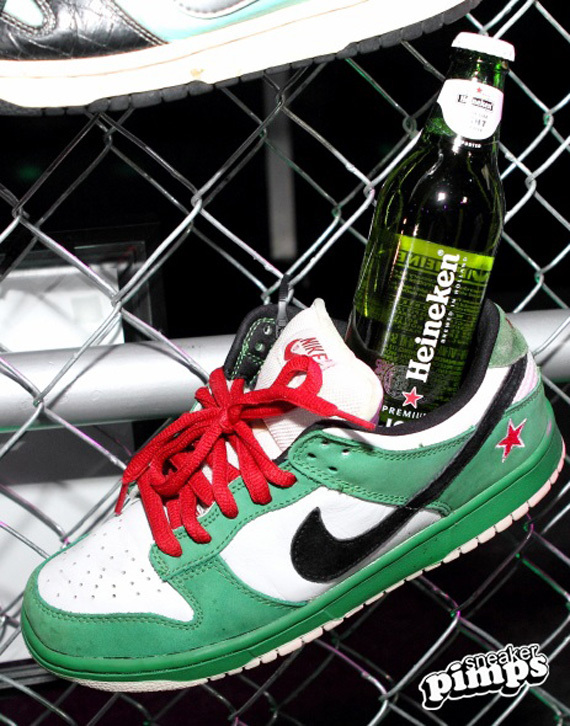 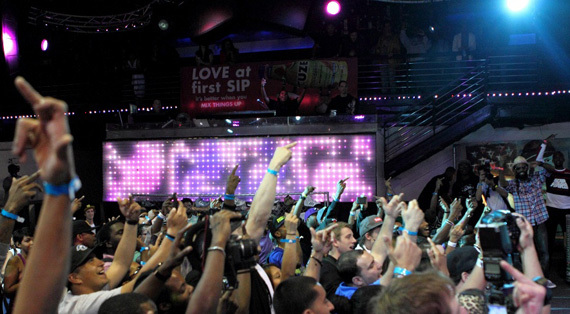 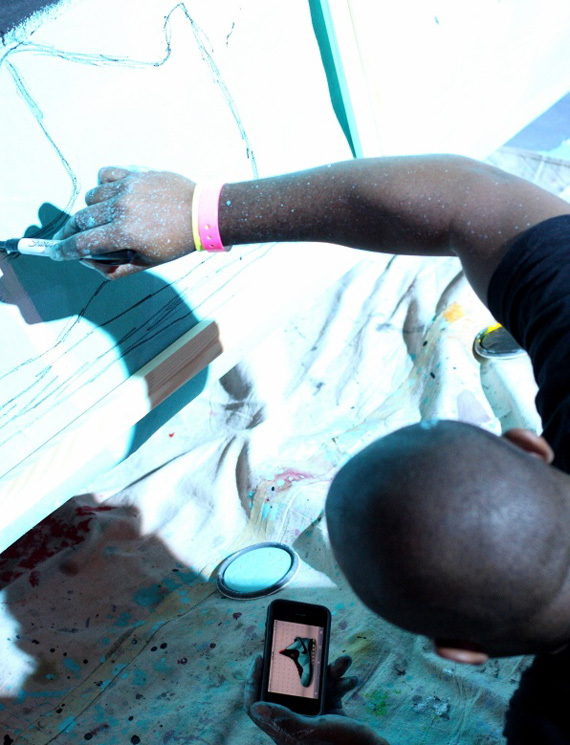 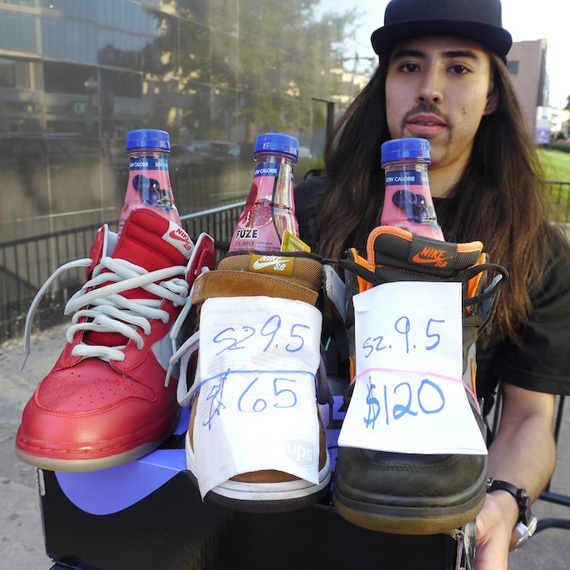 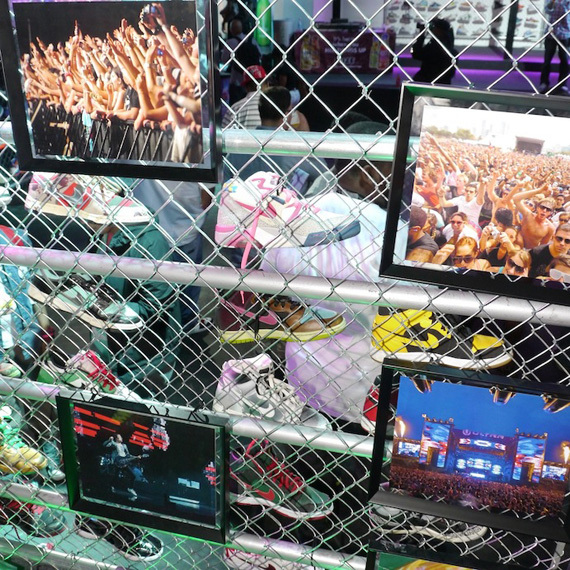 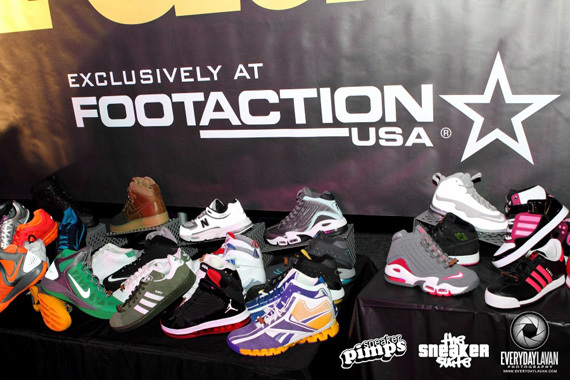 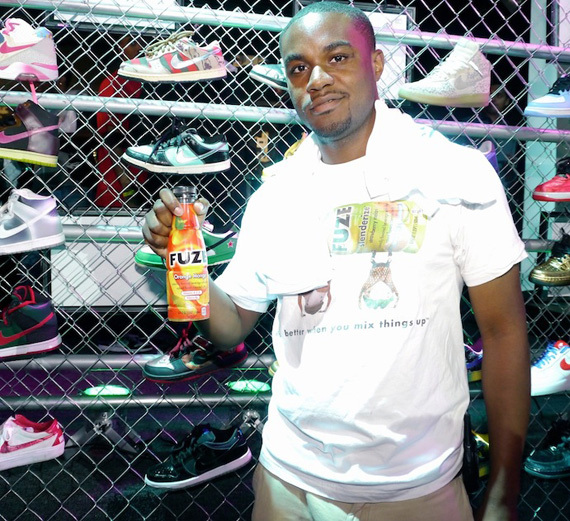 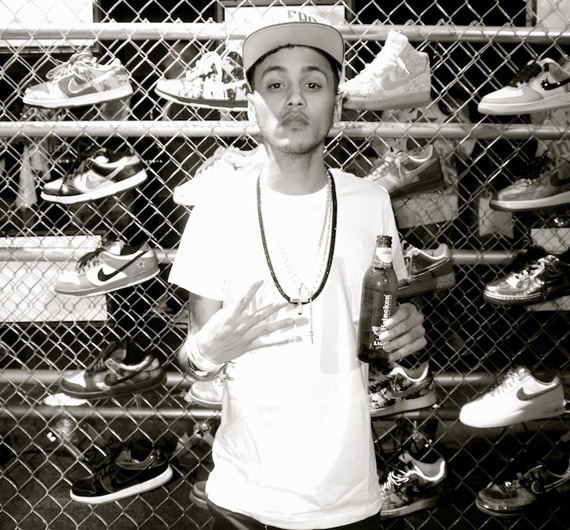 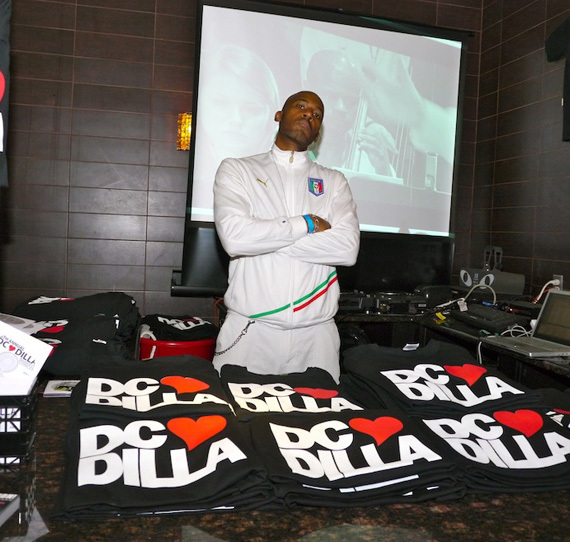 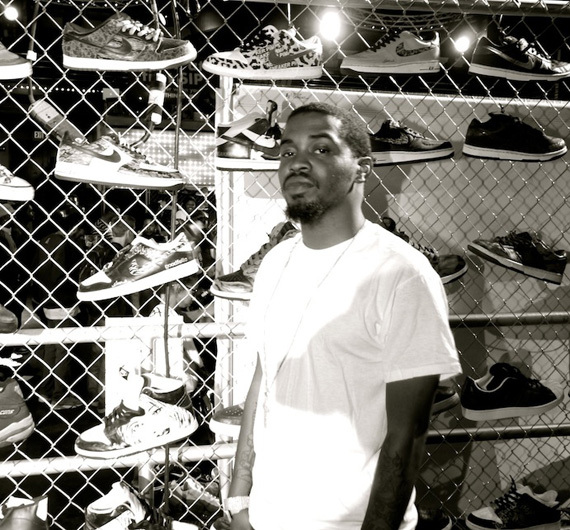 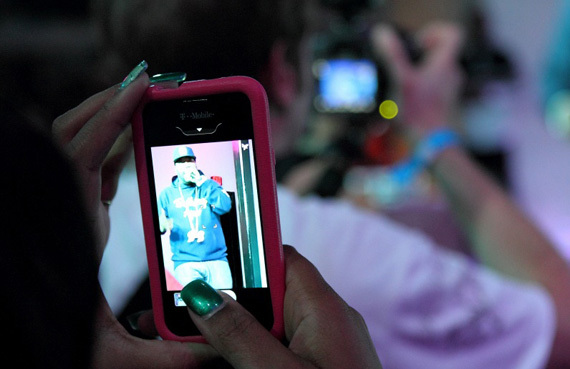 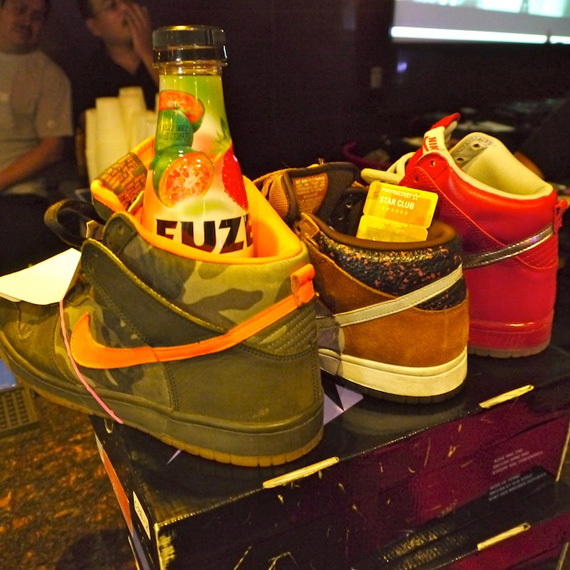 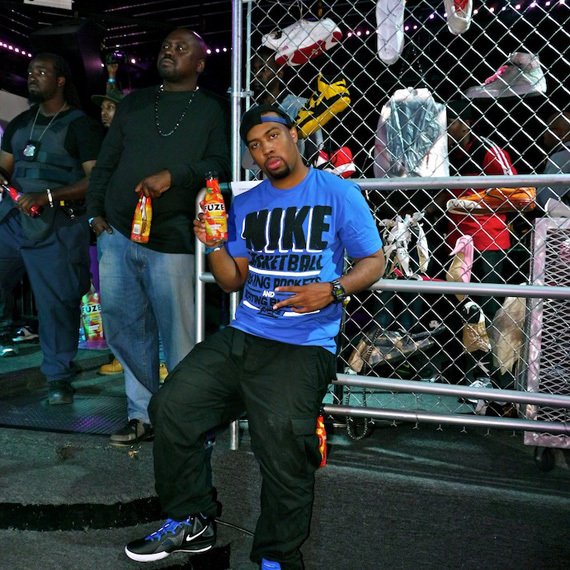 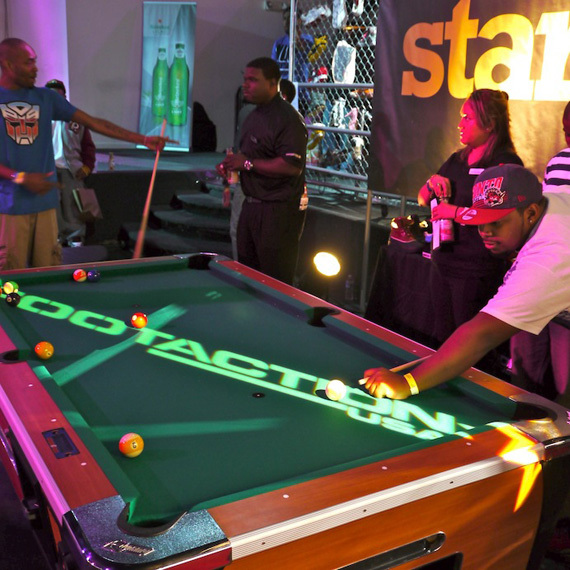 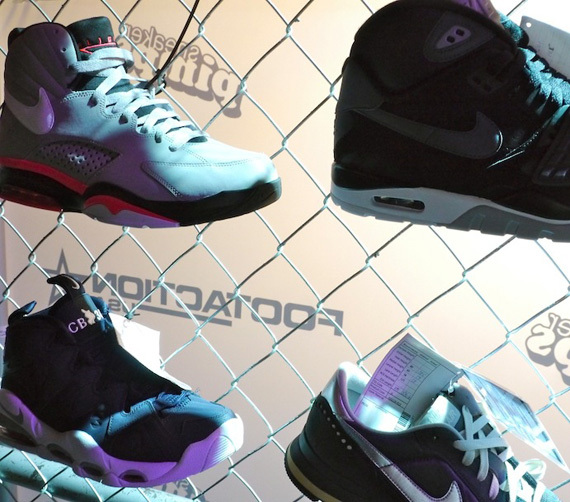 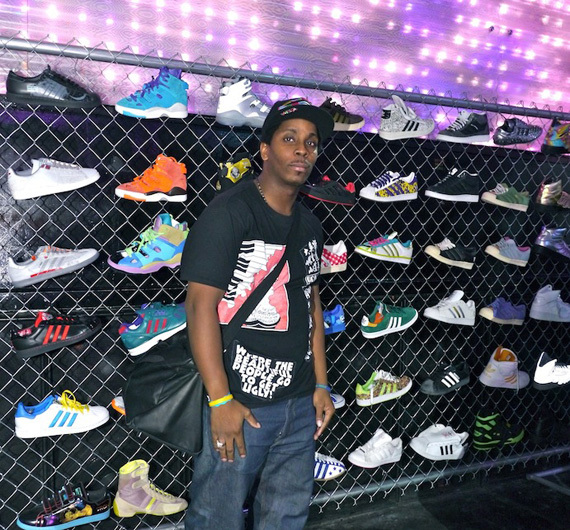 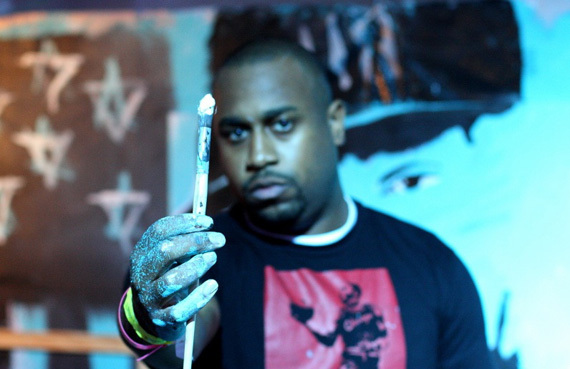 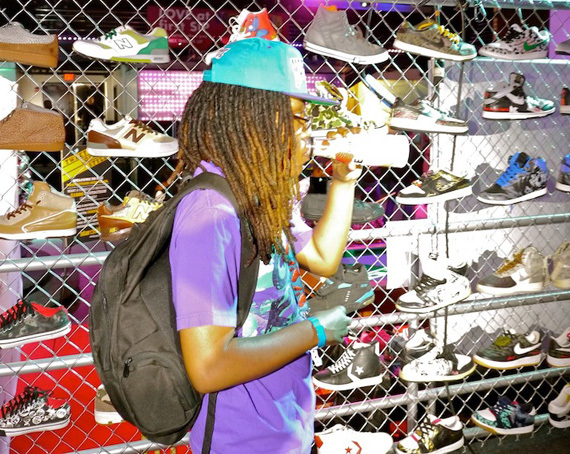 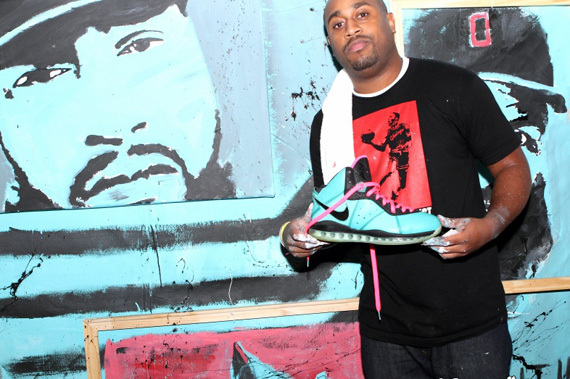 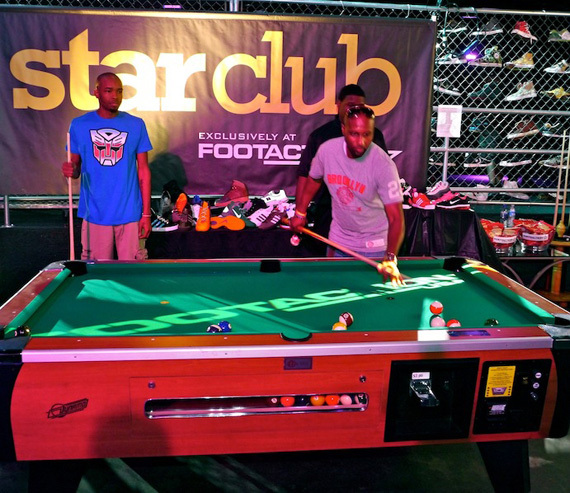 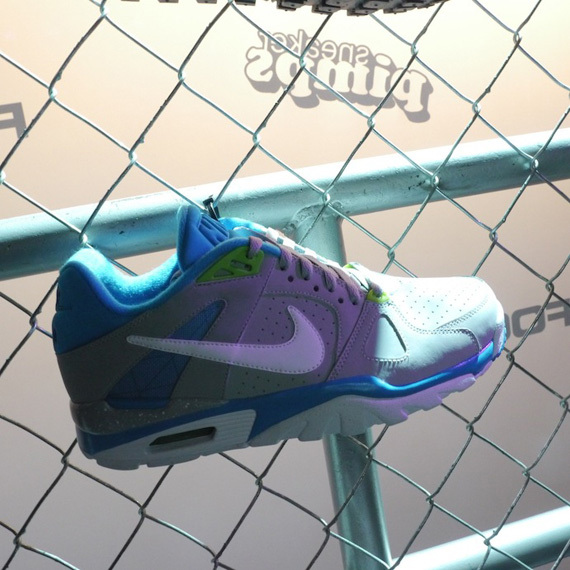 The nation’s capitol was home to not one, but two great sneaker events in 2011 as Sneaker Con started things off by blowing the roof off with its weekend-long event, followed by Sneaker Pimps latest stop of its 2011 tour. 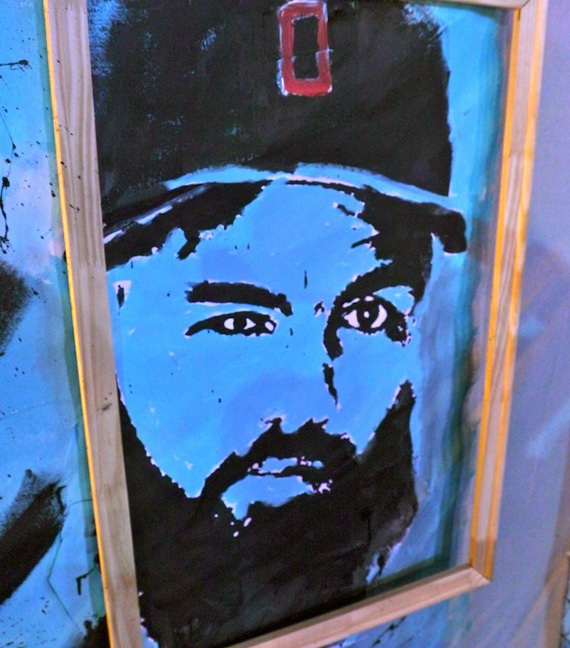 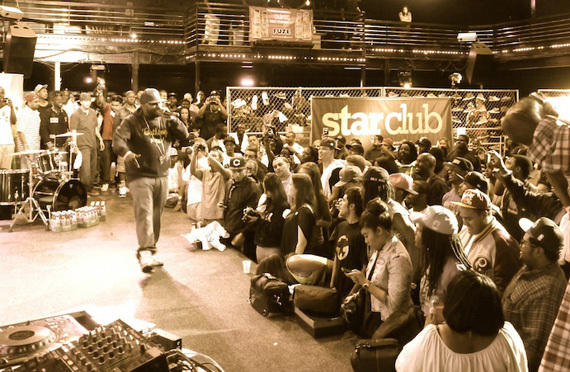 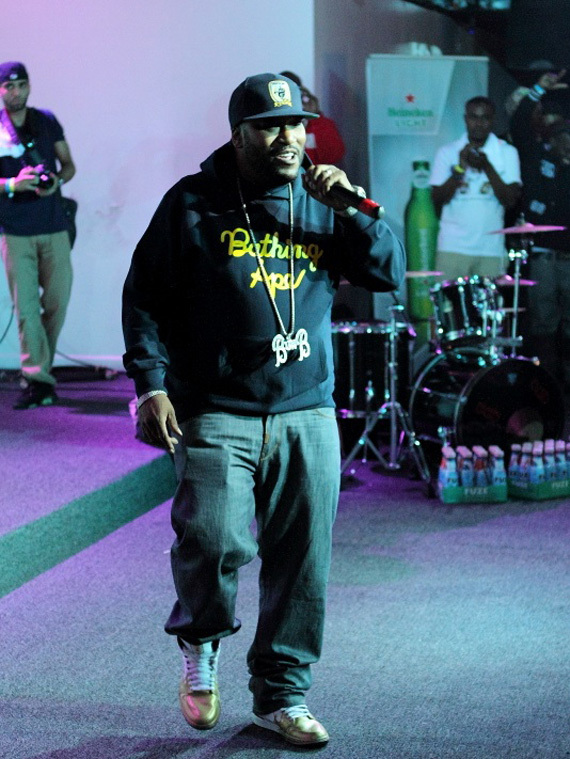 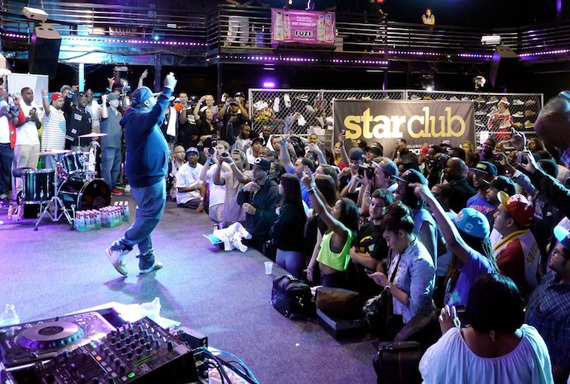 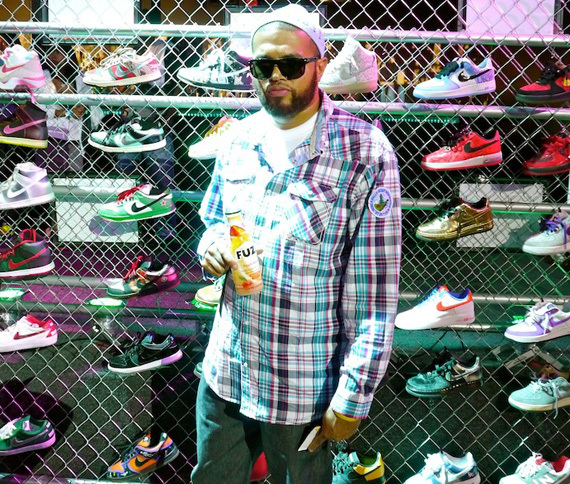 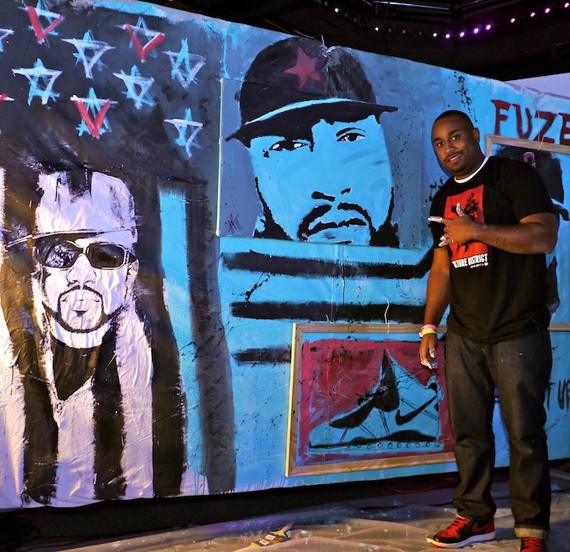 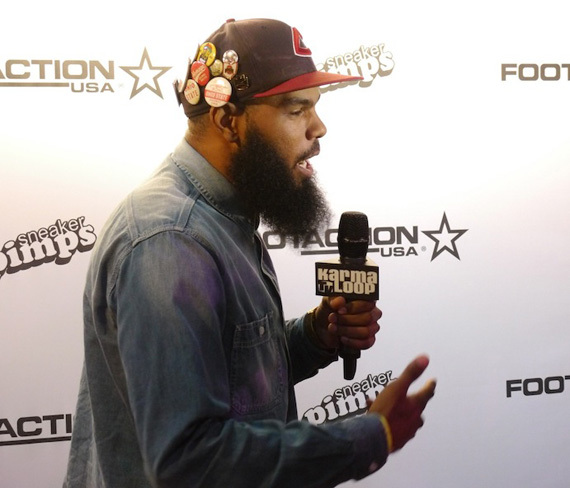 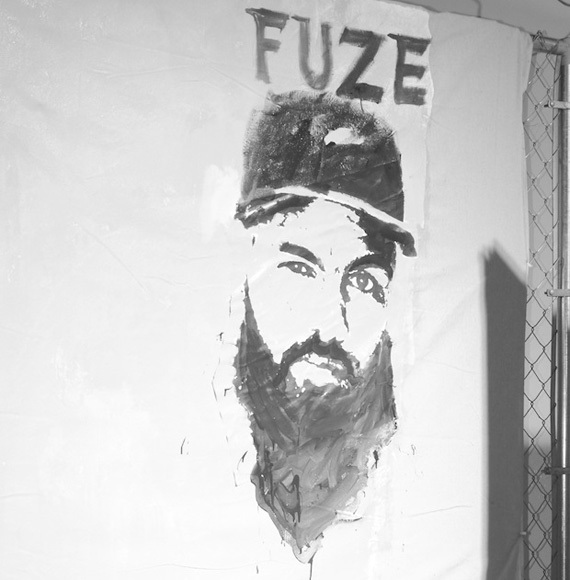 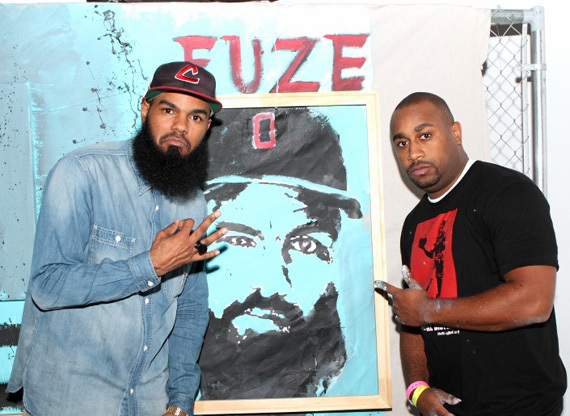 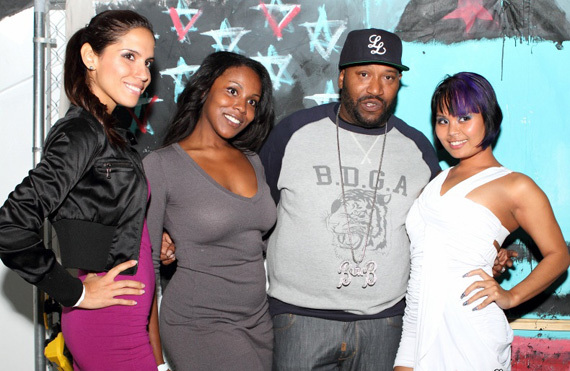 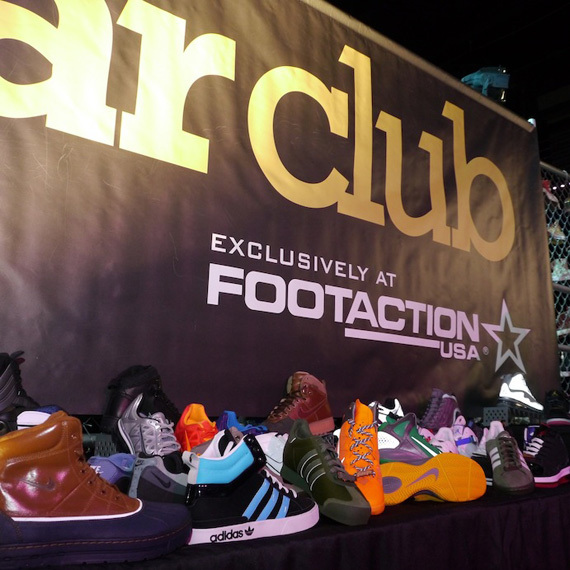 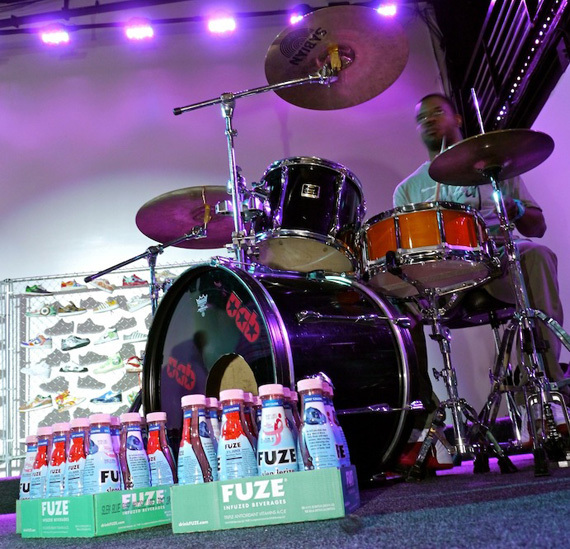 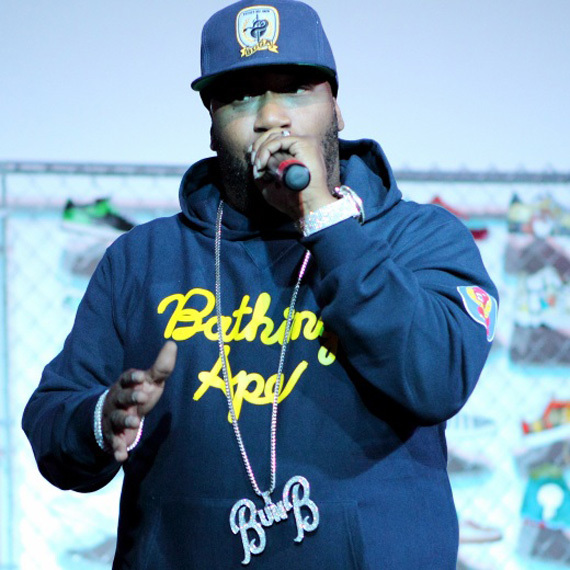 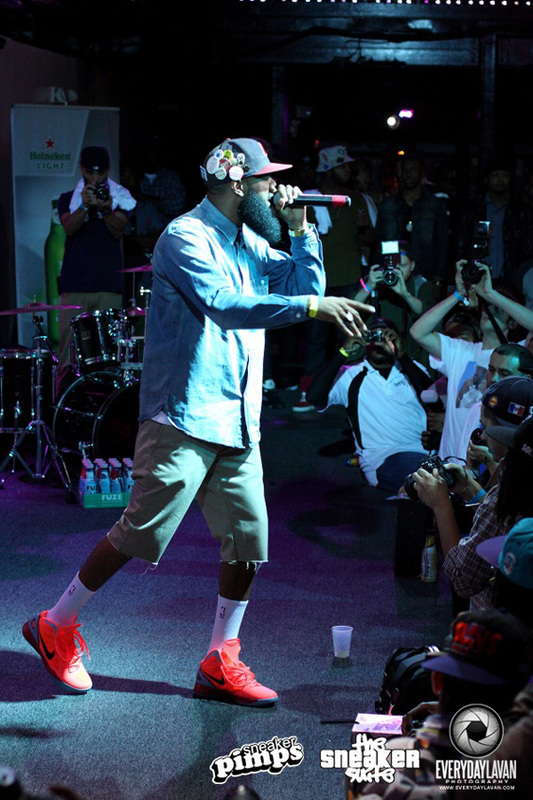 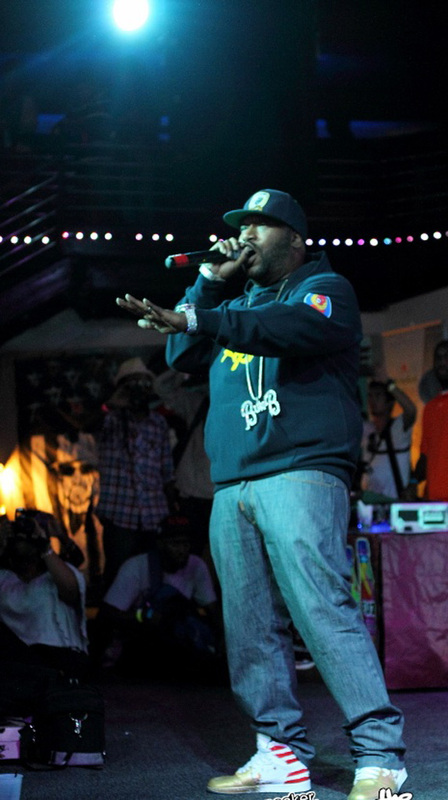 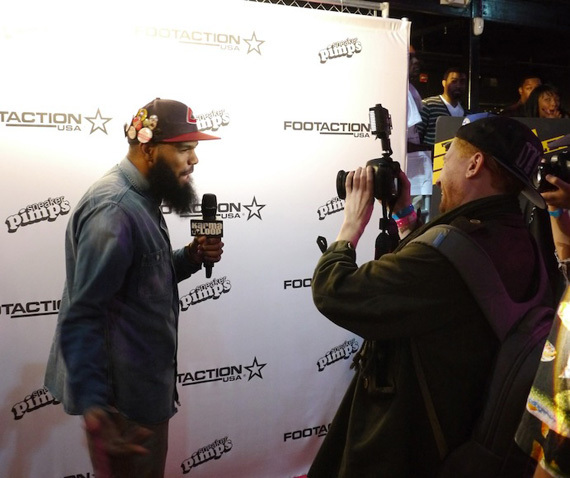 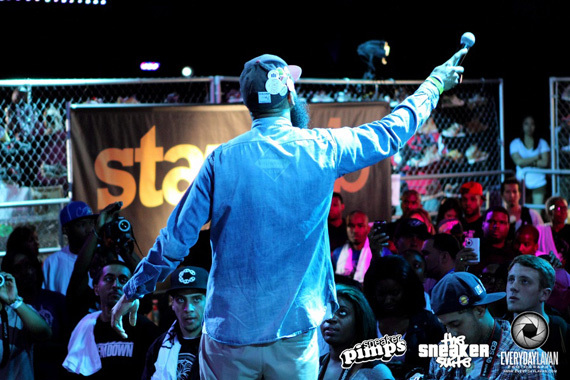 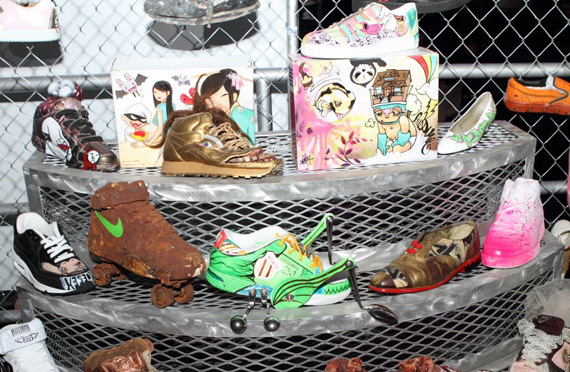 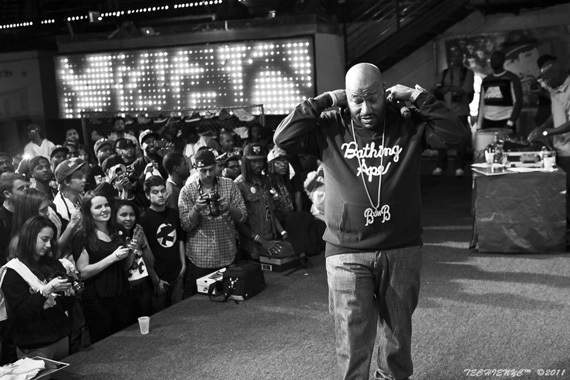 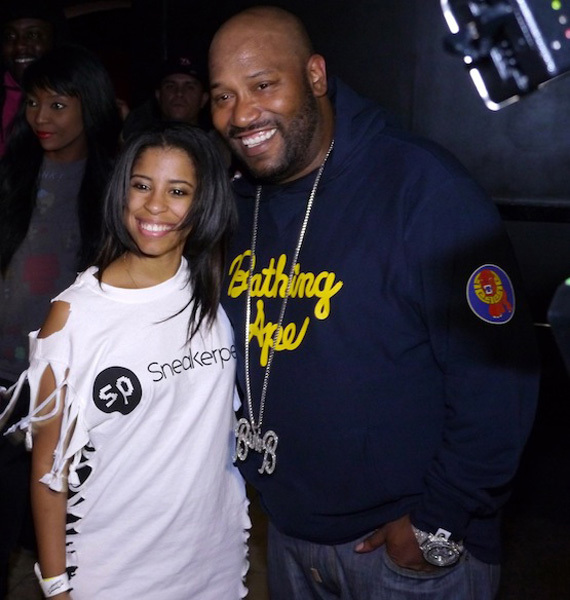 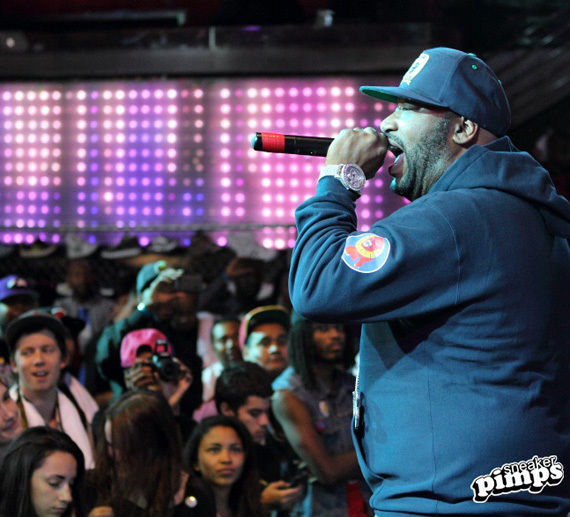 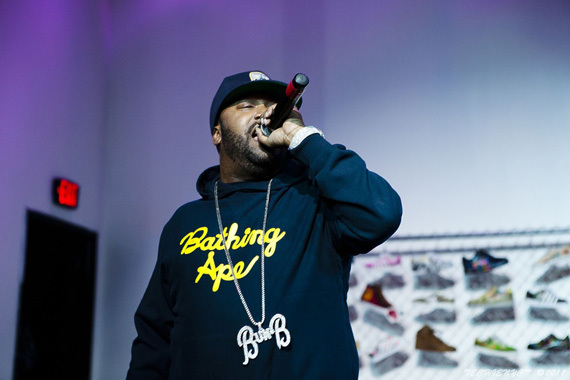 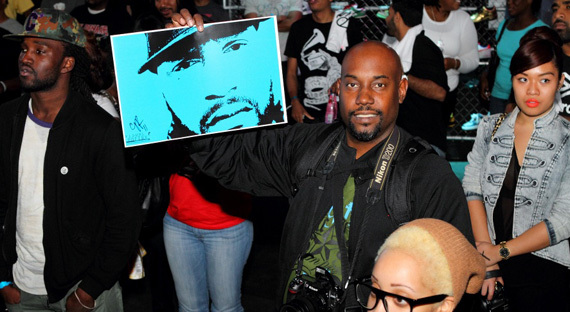 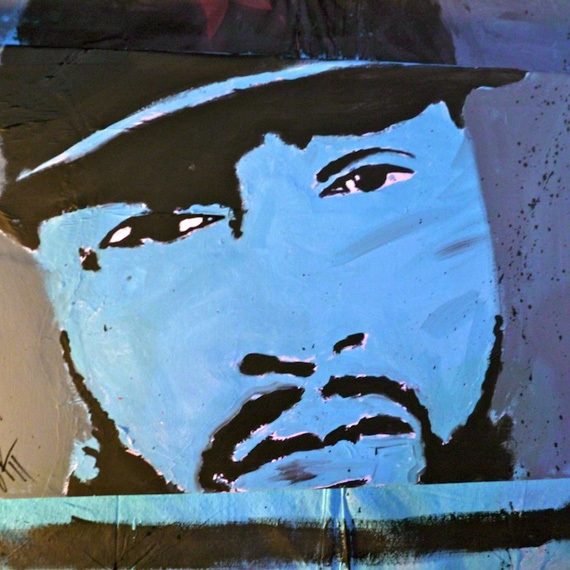 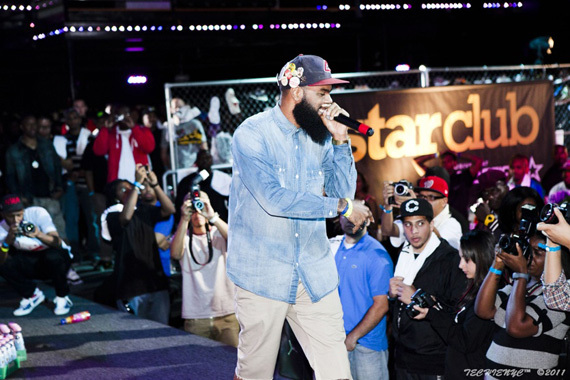 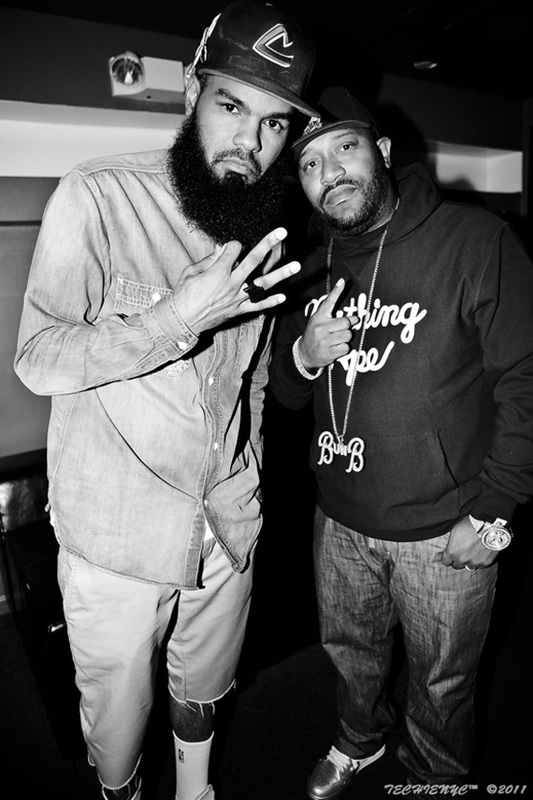 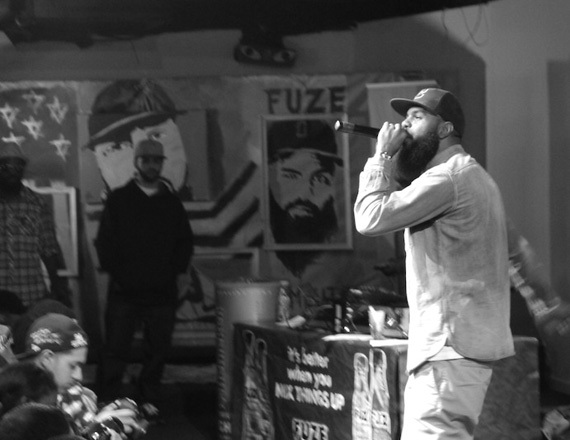 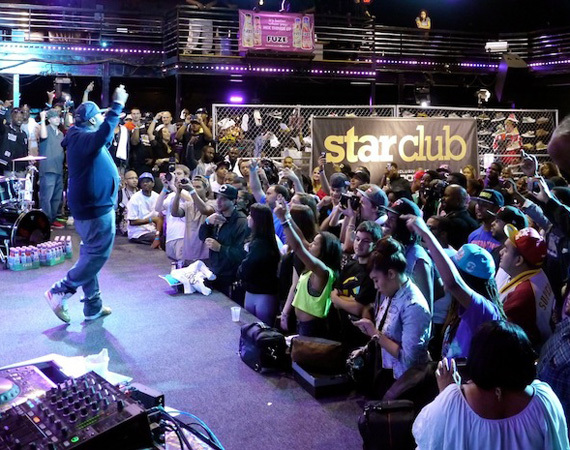 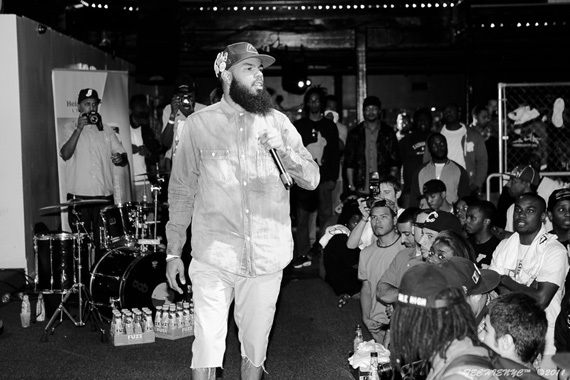 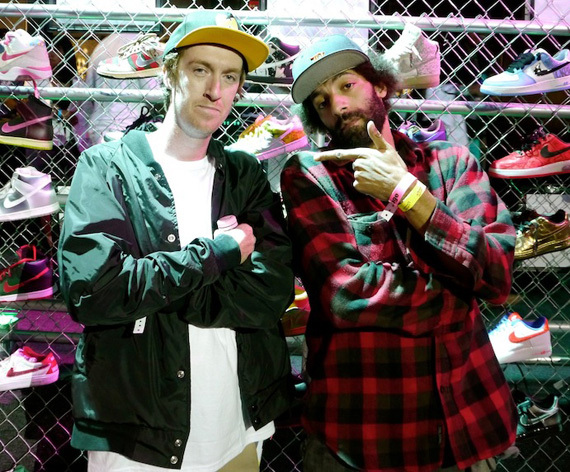 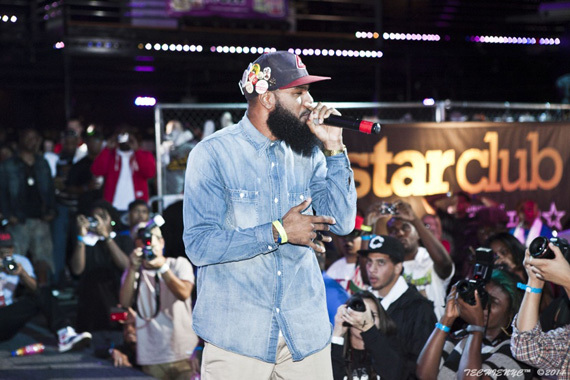 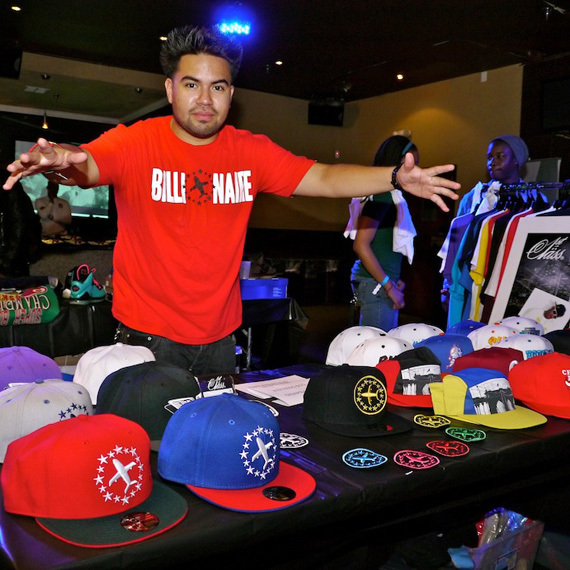 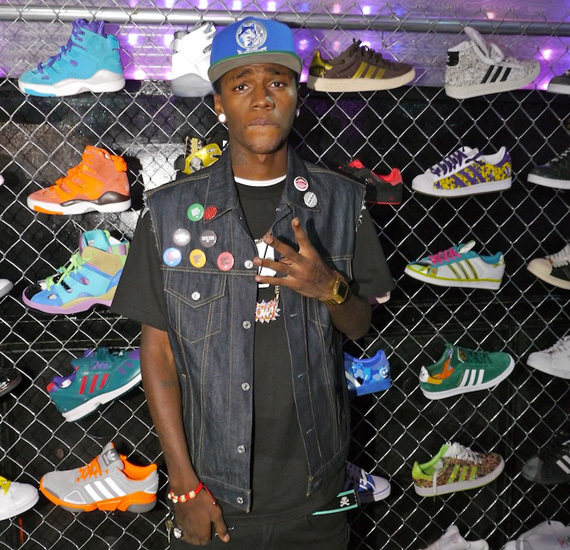 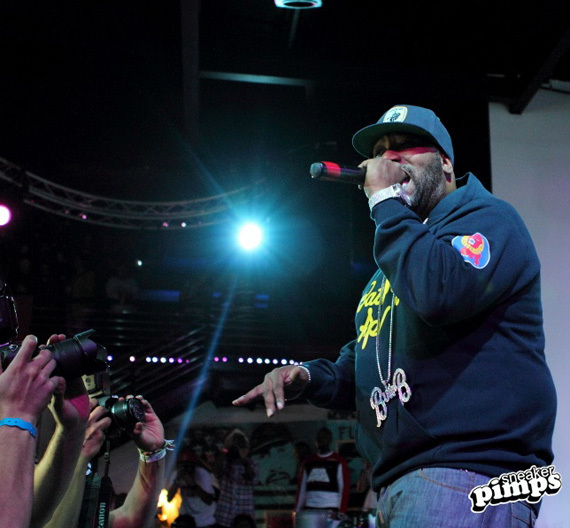 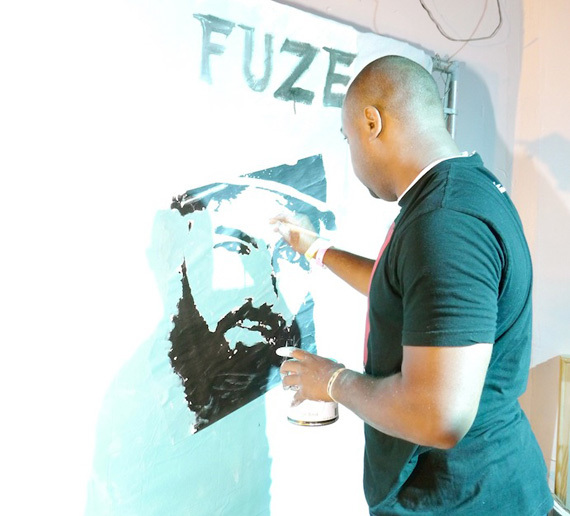 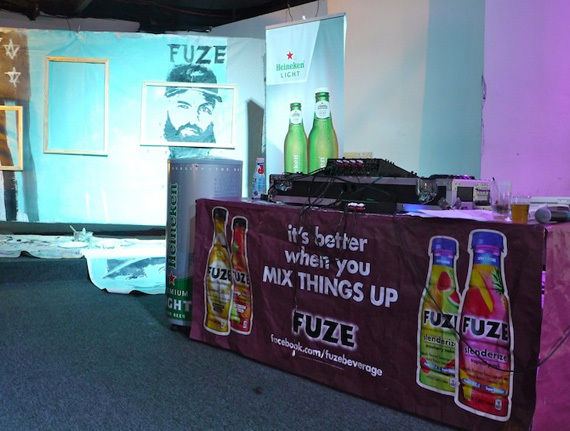 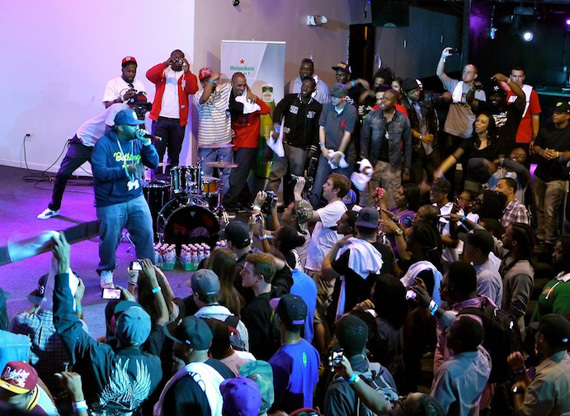 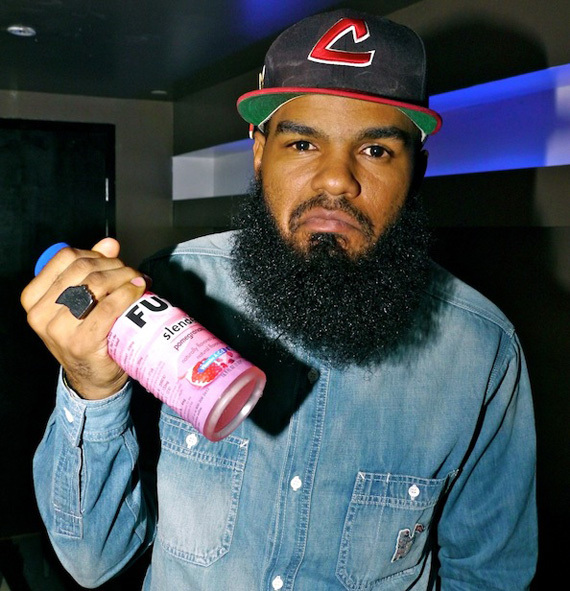 It was another great showing of kicks and hip-hop performances, as Bun B and Stalley provided live music for the event-goers, who attended the event to swap kicks and admire some of best collections in the world. 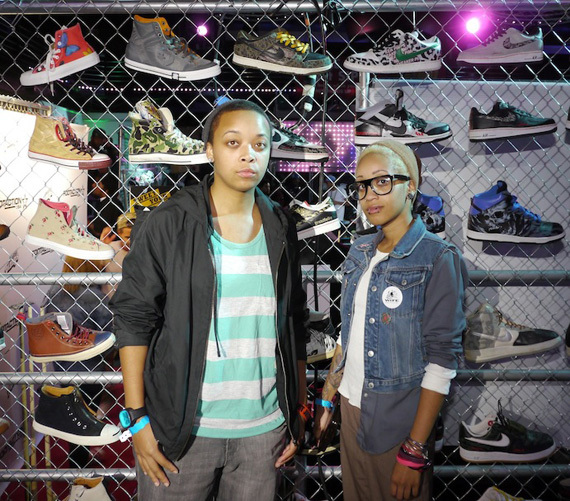 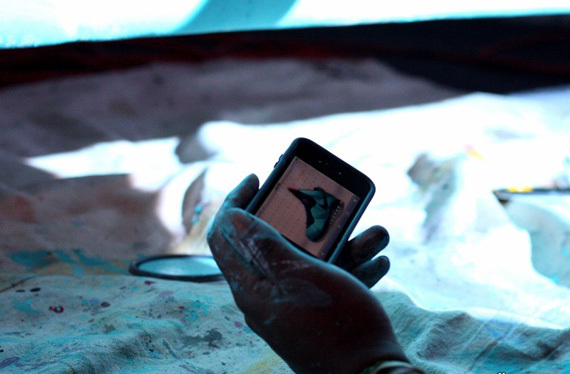 Sneaker Pimps will continue its tour with Philadelphia, PA as its next stop this Sunday. 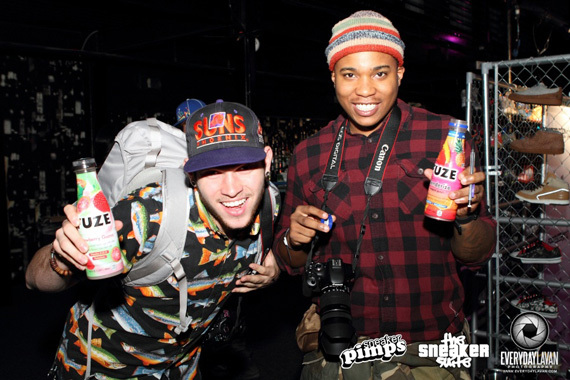 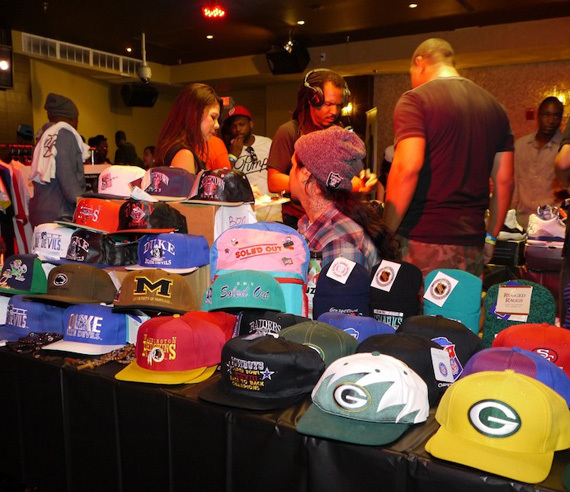 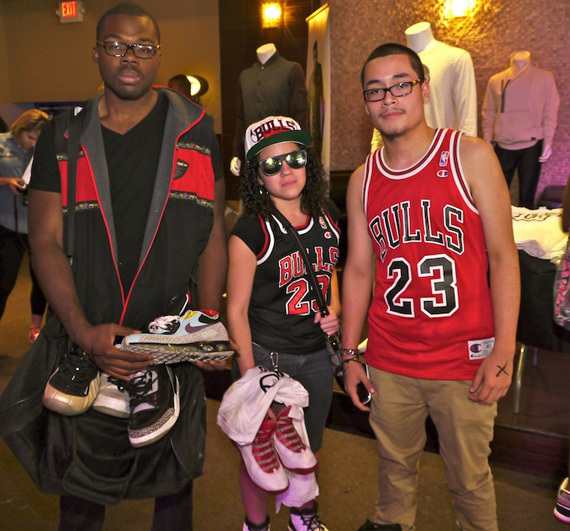 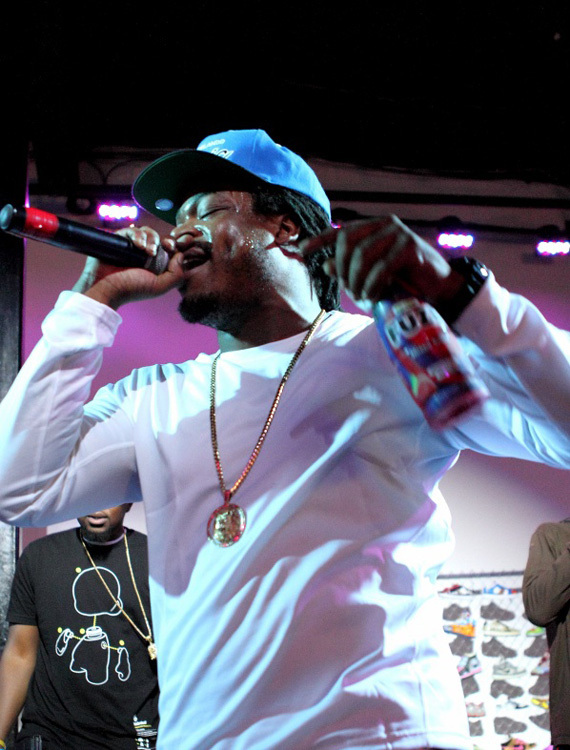 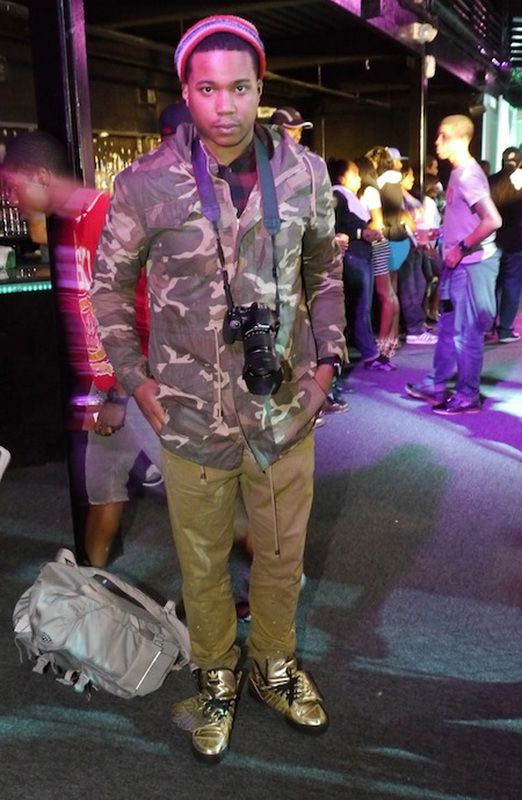 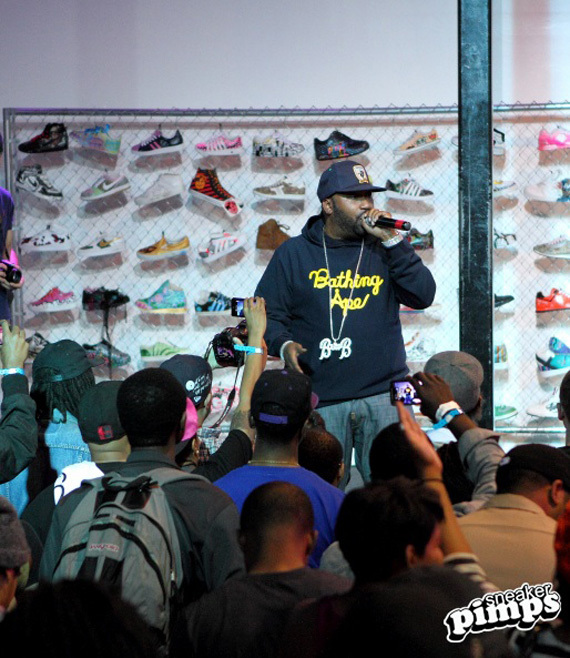 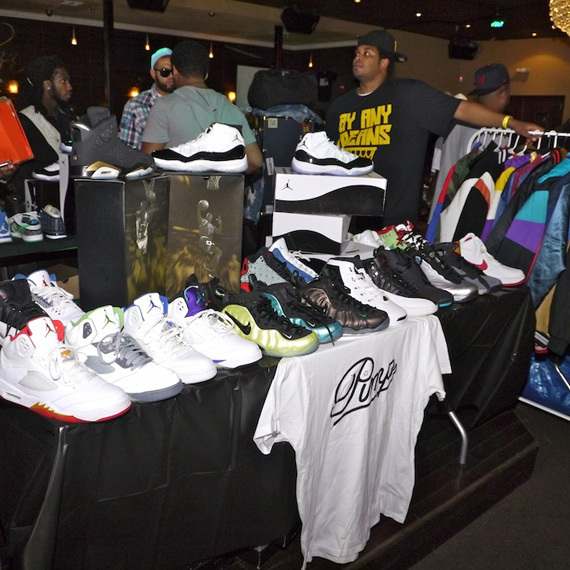 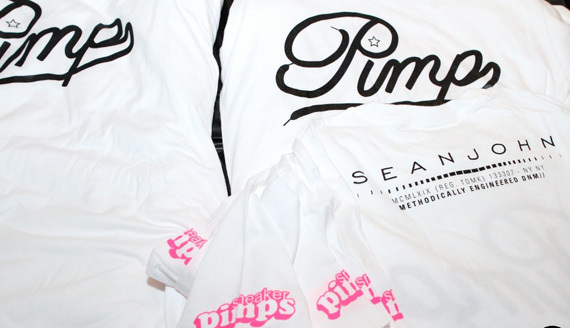 Check out the full recap from the night’s events and don’t miss out on Sneaker Pimps if it rolls by your area!